Berroco Peruvian Wool in a chunky weight is officially one of my favorite yarns. Along with a circular Knitter’s Pride dreamz knitting needle, this sweater knit up very quickly. 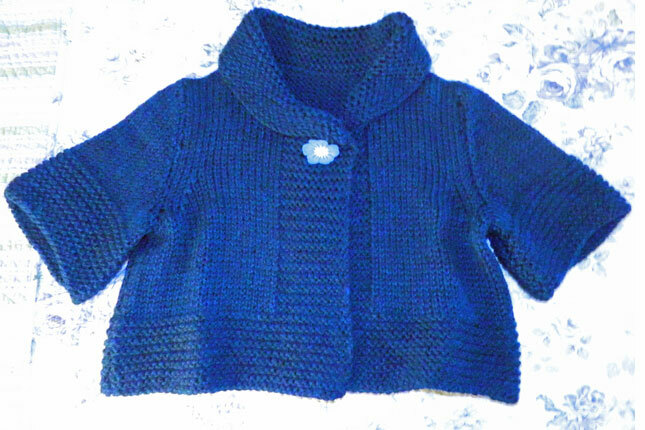 Three weeks from start to finish, it was a pleasure to knit. Once I blocked it, it fit perfectly and is really comfortable, too. I know I’ll be wearing it often this spring. I’m considering making a second one using Berroco Weekend Chunky. That yarn is a cotton/acrylic blend and I think it will be great for the summer.